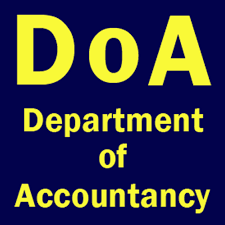 The Department of Accountancy (DoA), University of Kelaniya, a pioneer in accounting education in Sri Lanka, was established in June 1999. The department offers specialized accounting/finance degree programme at postgraduate level. With the intention of continuing learning needs along with new technology, the DoA has introduced a new postgraduate degree programme, MBus through online in collaboration with a leading IT company, Microsoft Sri Lanka. The DoA believes online degree is a timely solution to deliver Master level degrees as it can be used as the instrument to eliminate barriers and ethos to education. Therefore, it can be seen as a valuable solution to take education and skills developments for those who do not have the time to attend classes due to financial or time constraints. 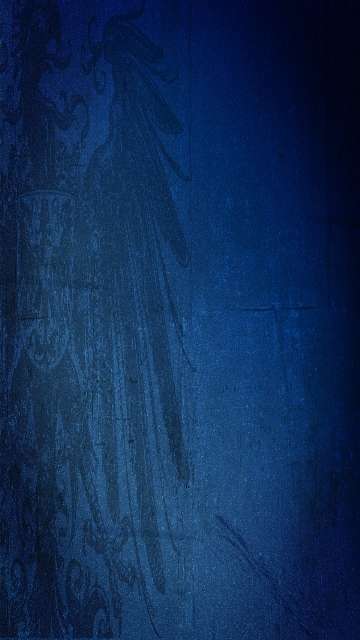 This unique postgraduate degree programme, accredited by the University Grants Commission is on par with other postgraduate degrees offered by the University of Kelaniya and has been designed as flexible as possible, allowing students to follow lectures in an interactive virtual classroom environment. On Thursday,22nd May 2014, Microsoft Sri Lanka and the University of Kelaniya signed a Memorandum of Understanding that effectively establishes an alliance between the Microsoft, Sri Lanka and the University of Kelaniya. The agreement was signed by Mr. Imran Vilcassim, Country Manager of Microsoft Sri Lanka and Prof. Sunanda Maddumabandara, Vice-Chancellor., University of Kelaniya. 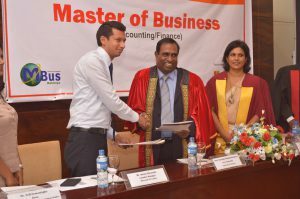 Through this partnership, the department of Accountancy, University of Kelaniya will have free access to Microsoft products for academic use. Furthermore, the MoU will lead to training of teachers, industrial projects, professional training in advanced technologies, internships and free courseware for postgraduate students. “This memorandum of understanding effectively seals Sri Lanka’s University as an active and prime partner of Microsoft, Sri Lanka where we will be providing software and further training opportunities for all graduate and undergraduate programs.” said Mr. Imran after the signing of the agreement. “Being able to partner with this initiative with the National IT provider is only going to open all new vistas of opportunities to the people who will contribute towards taking Sri Lanka to its next growth level,” stated Prof. Sunanda Maddumabandara, Vice Vhancellor, University of Kelaniya,. Through this MoU, the Microsoft Sri Lanka will provide access to Microsoft products for academic use.